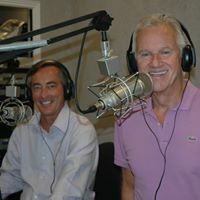 In this edition of the Ed and Bob Show the guys cover a lot of topics. Many great community leaders decline to run for office because of the current political climate. 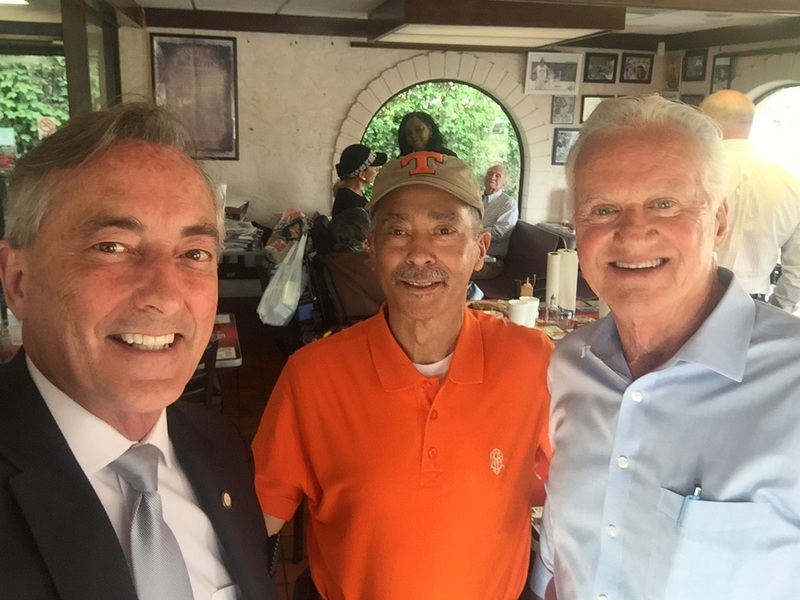 So Ed and Bob look at some non-politicians they would like to see as Governor, Congressman and Knox County and Knoxville Mayors. Also, the former Commissioners reminisce about Paul Harvey, discuss who the next US Ambassador to the UN may be and their regular segments of complaints and the mailbag. Please leave your comments here or by email at EdandBob@yahoo.com. I used to listen to your radio show every morning and really miss it. I just found this and am excited to have you back in my life! Thanks for your kind comments. We are thrilled to be back in your life as well! Have a great Thanksgiving!